YuConnect is our brand new programme that wants to put you in touch with graduates from your society, sports group or college for mentoring, advice, and funding. Keep in touch with us! 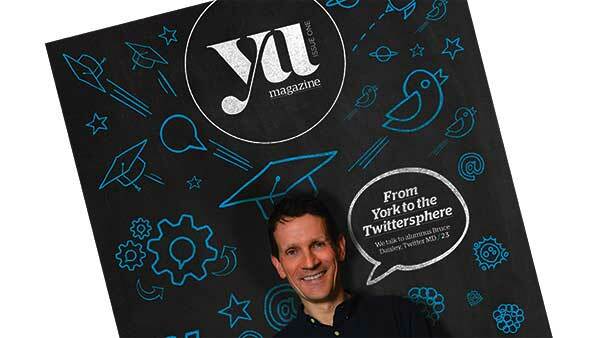 Send us news of anything you’d like to shout about, or events that you’re organising to alumni@york.ac.uk. 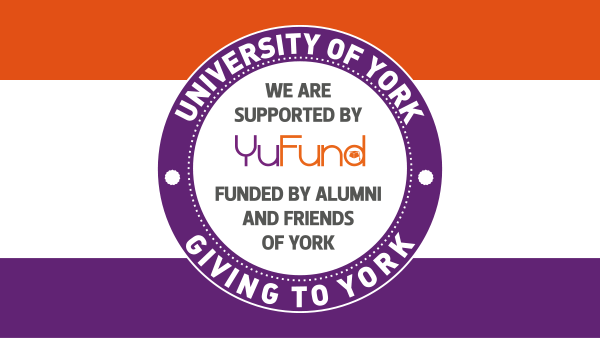 We’ll be sending out two emails a year (in November and April) to alumni with your news, so keep an eye out on your email inboxes for more specific reminders of deadlines from OPPA and YUSU activities team! Once you’ve kept in touch with your graduates for a while, you’ll be in the perfect position to engage with them more. 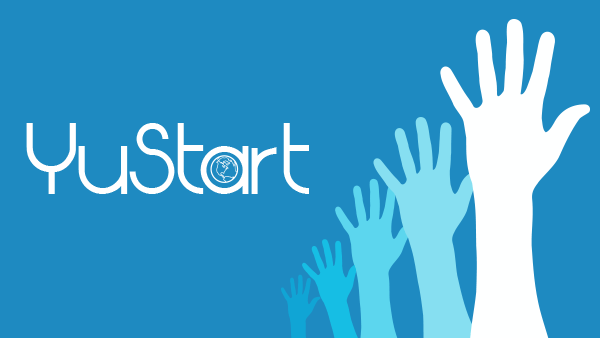 This can be done in a number of different ways: running a YuStart project, hosting an anniversary event; anything that goes beyond an email and asks your graduates to do something small for your group. When you’ve mastered this, there’s an opportunity to approach your lovely graduates for regular contributions to your group! This will only be done for groups who have demonstrated a clear commitment to engaging with and thanking their donors. This is an amazing opportunity for you to really make the most of your alumni connections, so start speaking to us and sending us news today!